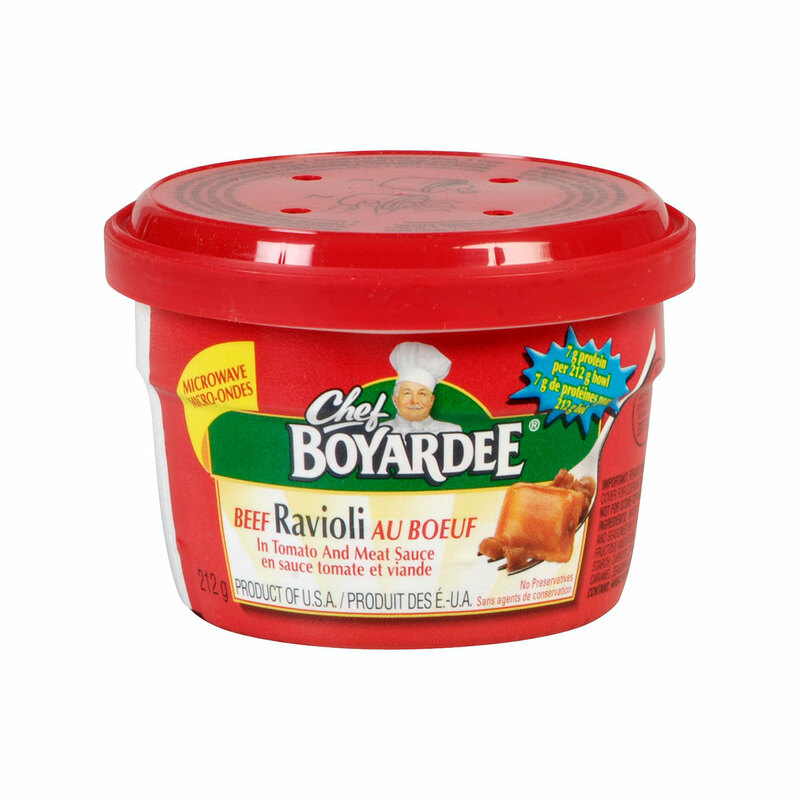 Ettore Boiardi immigrated to America from Italy in 1915 and quickly made a name for him-self in the foodservice industry. 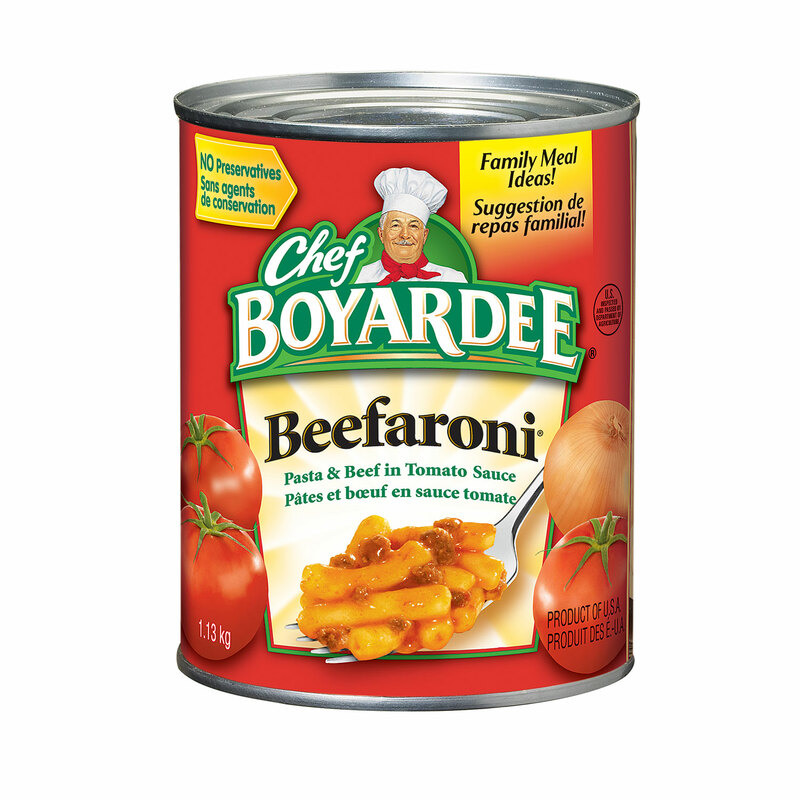 He and his wife opened an Italian restaurant and as it grew in popularity, he decided to start selling his tomato sauce. 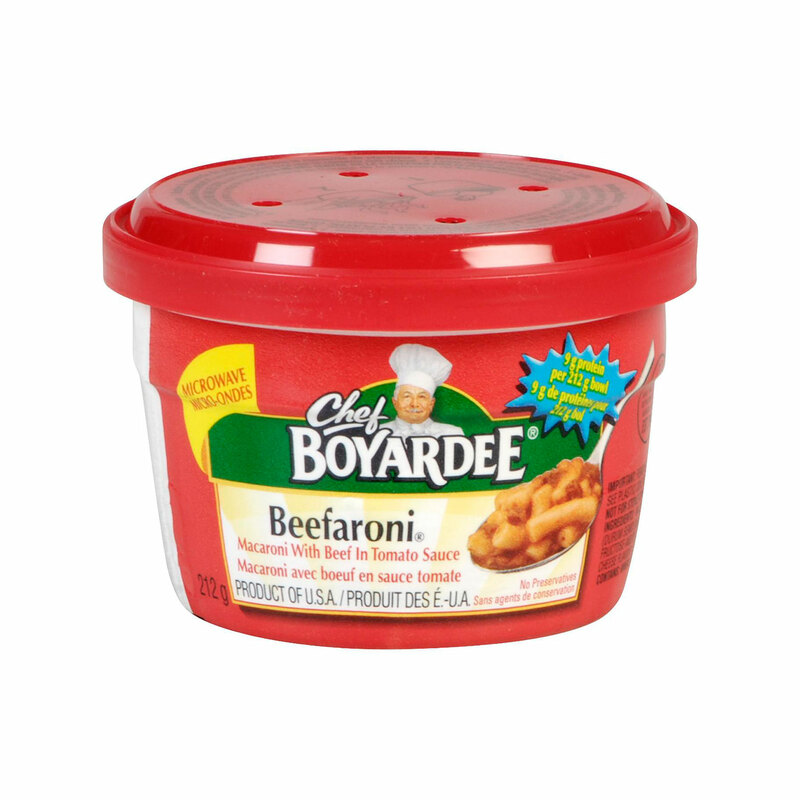 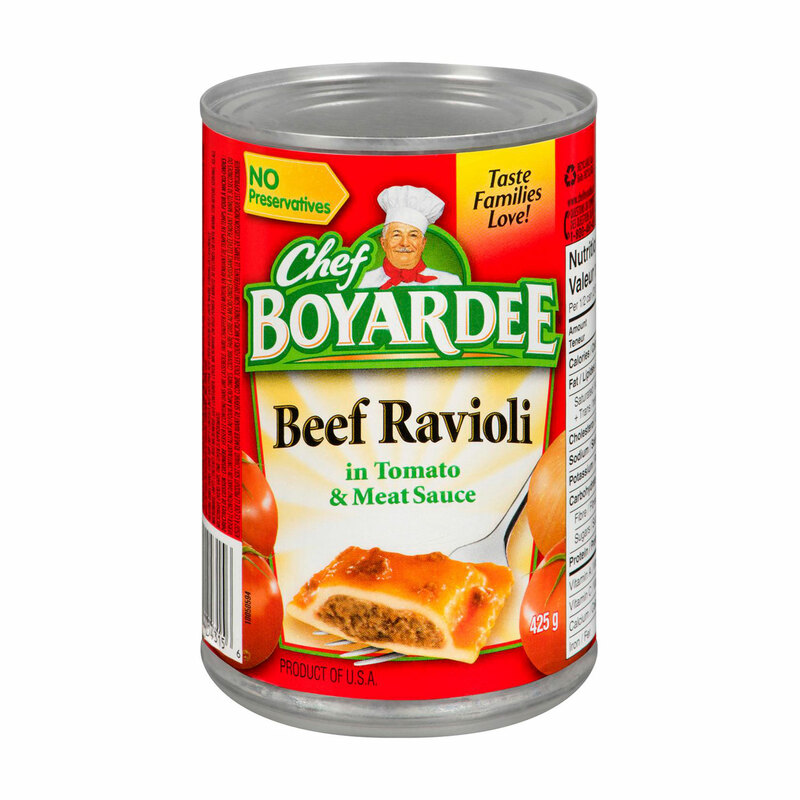 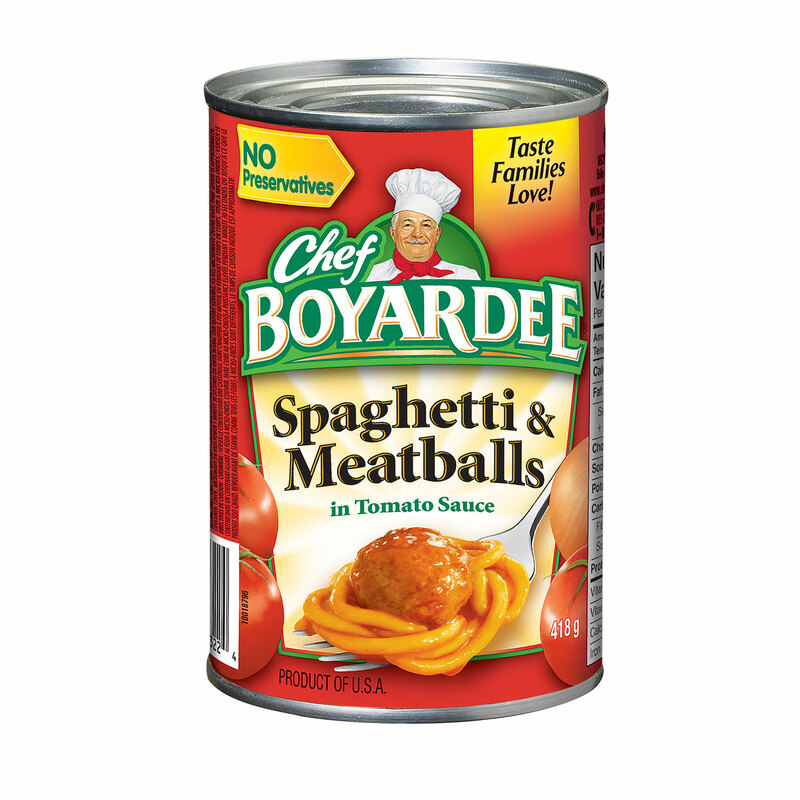 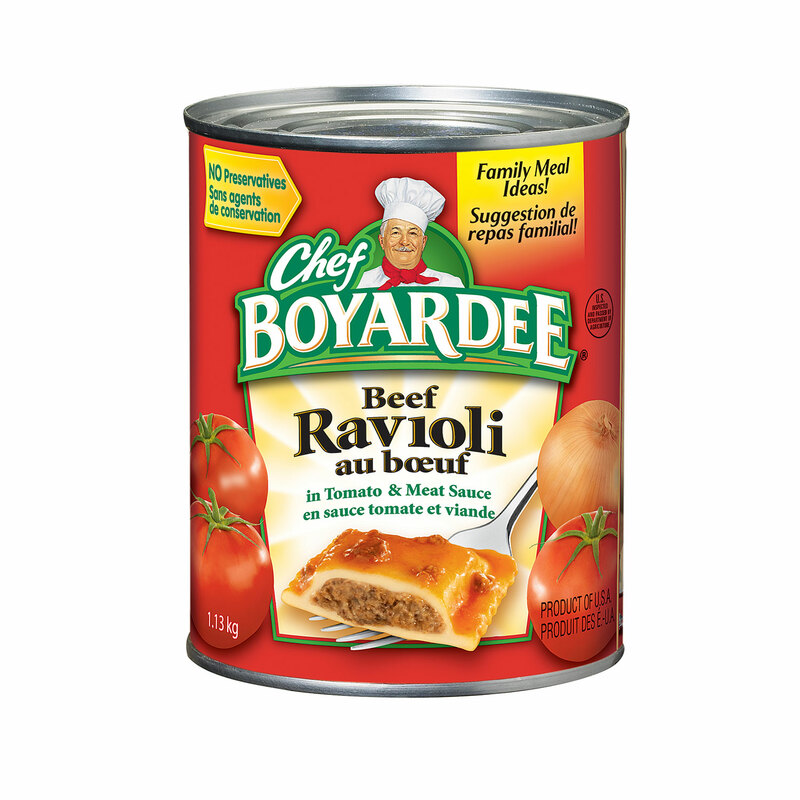 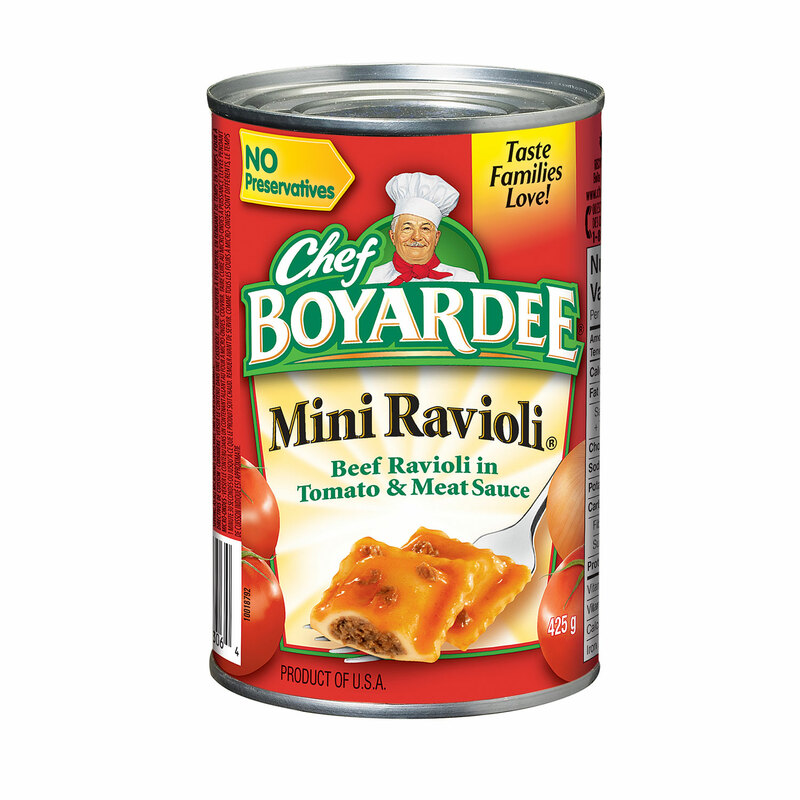 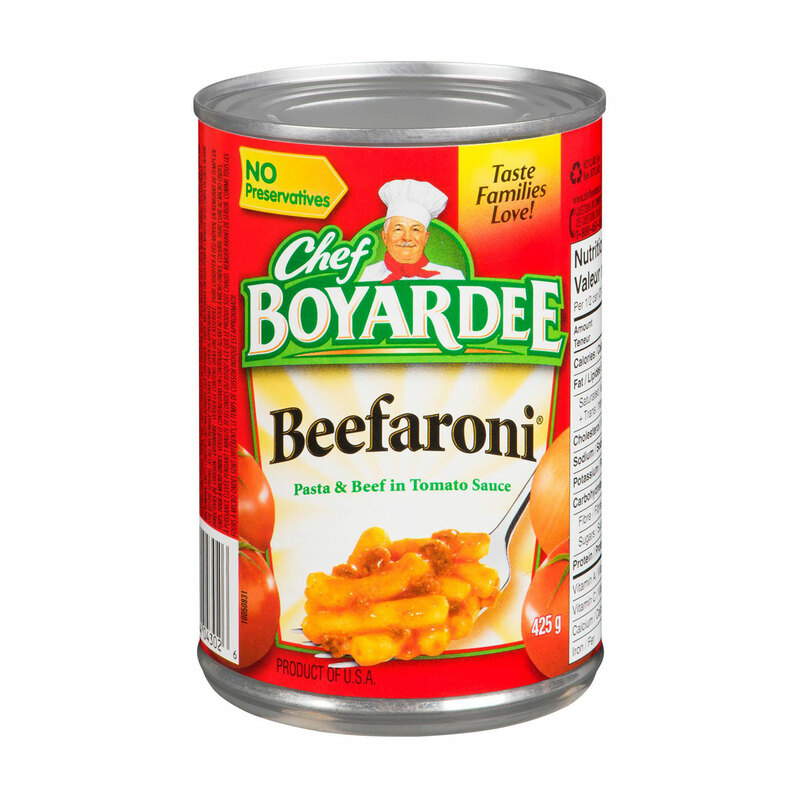 The Chef Boyardee Company officially started in 1928. Over the years the brand grew in popularity as it expanded its product line to include canned pasta, and has ultimately become the household brand that we know it to be today.